Japanese udon noodles stir fried with vegetables and your choice of protein, Yaki Udon is definitely a keeper when comes to easy weeknight dinner! It’s a great meal to use up your leftover too. 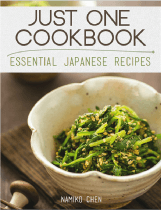 One of the most popular recipe category on Just One Cookbook is quick and easy meals. 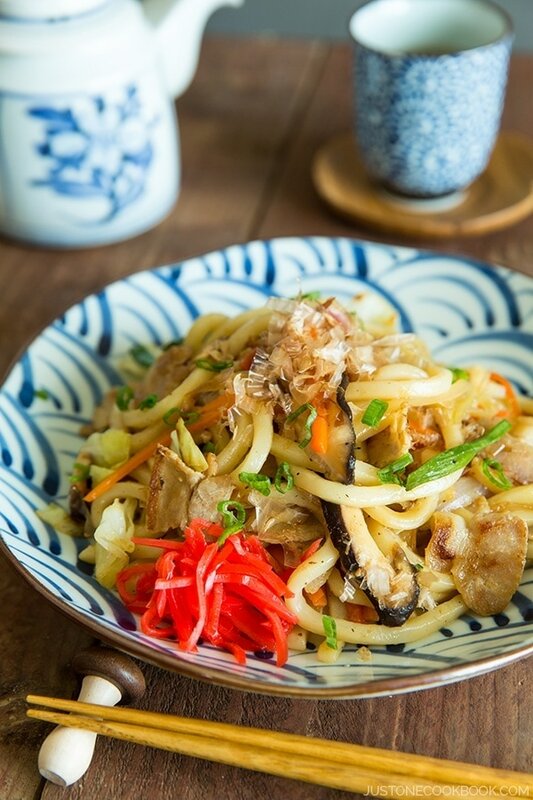 Within this category, Yaki Udon (焼きうどん) has been one of readers’ favorite dishes. Since this dish was originally published in the first month of my blog (in 2011), now looking back the picture doesn’t do the recipe justice! I also didn’t include step-by-step pictures or video tutorial back then. Now I’m happy to share this recipe again with helpful tips, updated pictures and new video! 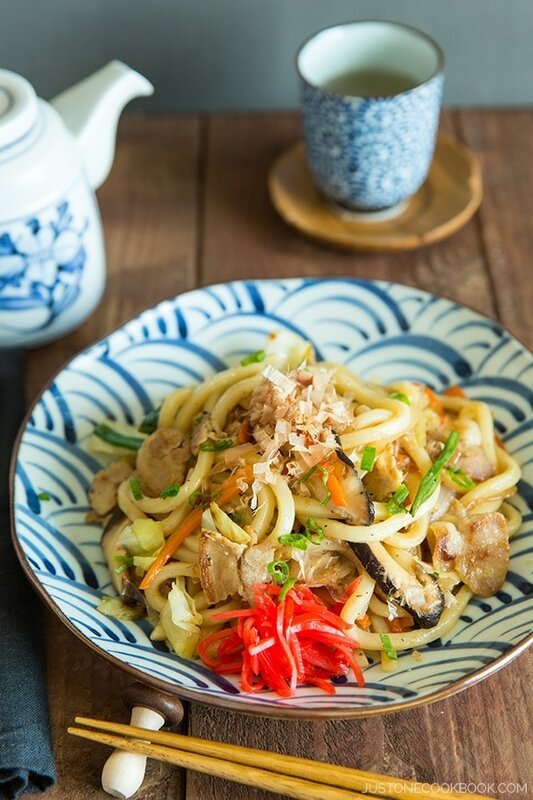 Delicious Japanese stir fried udon noodles with cabbage, onion, pork, shiitake mushrooms, flavored with mentsuyu and soy sauce. Yaki Udon: Yaki udon always uses udon noodles. Udon are thick and chewy white noodles made with wheat flour and water. 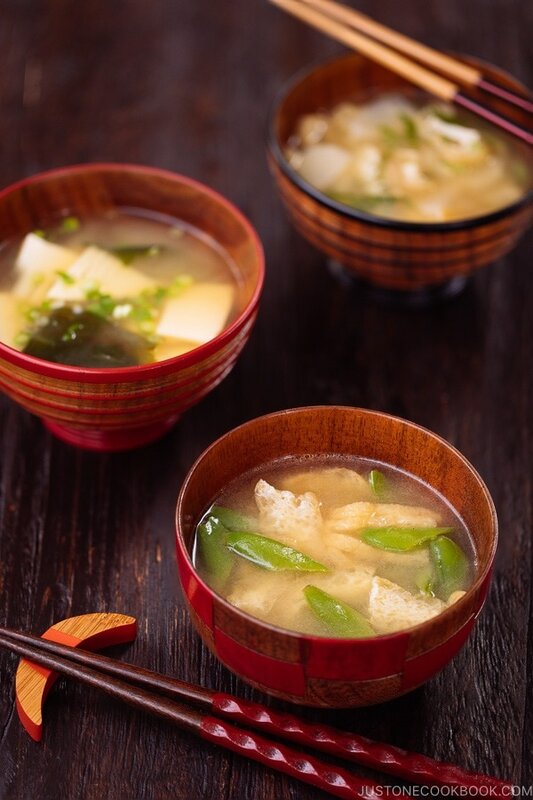 Udon is very versatile and you can use it in a number of ways. 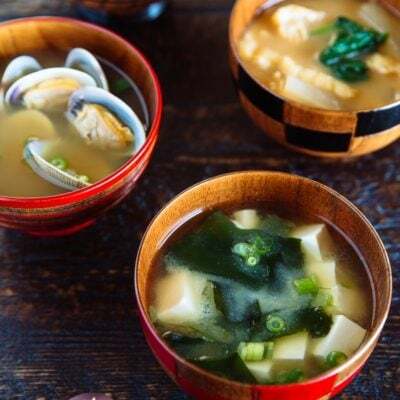 In hot soup like Kitsune Udon and Nabeyaki Udon, or in cold dishes like Tanuki Udon, and lastly they taste great in stir fried dishes as well. Yakisoba: Yakisoba uses chukamen, yellowish Chinese style noodles made with wheat flour and kansui (alkaline solution). These same noodles are used for Ramen, Yakisoba, Tsukemen (dipping noodles), etc. The best part about this dish is that you can pretty much use any protein and vegetables from your refrigerator to make this dish. Of course you can totally make this a vegan/vegetarian dish as well. 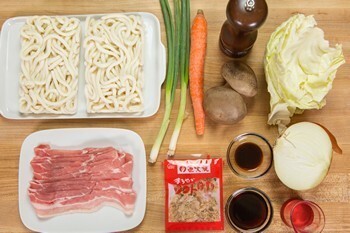 For Yakisoba and Yaki Udon, pork is most often used in Japan. I usually like to use thinly sliced pork belly for more flavors. You can also use chicken or beef if that’s your preference. Don’t forget the seafood options as well; shrimp and squid are some of my favorite choices for yaki udon as well. I LOVE using this particular frozen udon noodles because they are chewy and delicious. The texture is great for stir fried noodles. Most refrigerated udon noodles found in the Asian or American supermarkets break very easily, and taste a bit strange to me (there are plenty of good brands in Japan). I highly recommend to grab one (or two) of this particular package if you can find these frozen udon noodle packages. If you can’t find refrigerated noodles, the other option is dried udon noodles. These noodles are usually flat and the texture is less chewy, but the good news is that they won’t break into pieces like some of udon brands you find in refrigerated section. 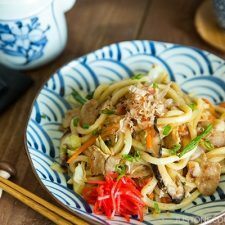 Yaki Udon is a quick and easy home cooking dish to make for your family or for yourself, with typical ingredients you probably already have in the fridge. So here is my last tip before you go. Always have frozen or dried udon packages in your kitchen, then you can make this dish instead of getting takeout or eating out! My daughter absolutely loves udon so I always keep some in my freezer. 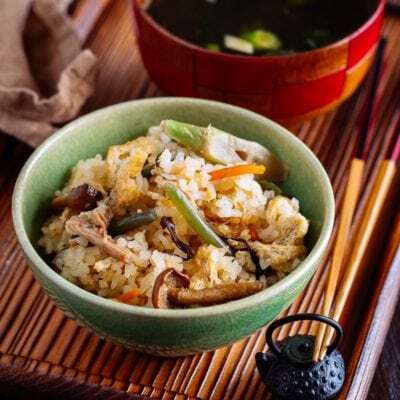 Japanese udon noodles stir fried with vegetables and your choice of protein, Yaki Udon is definitely a keeper when comes to easy weeknight dinner! It's a great meal to use up your leftover too. If the udon noodles are frozen, boil them until loosen. Drain and rinse off the starch. Drain well and set aside. Slice onion and cut cabbage into 1” (2.5 cm) square pieces. Julienne the carrot (cut into 2” (5 cm matchsticks). Discard the tough shitake stems and slice the mushroom tops. Thinly slice the top 2” (5 cm) green part of scallions and set aside (for garnisih). Cut the rest of scallion into 2” (5 cm) pieces. Cut the pork belly slices into 1” (2.5 cm) pieces. In a frying pan, heat oil over medium high heat. Add the pork and cook until almost cooked through. Then add onion and cook until translucent and soft. Add cabbage and carrots and stir fry until coated with oil. Then add shiitake mushrooms and scallion. Stir fry until vegetables are lightly wilted. Add udon noodles and using tongs, combine well with all the ingredients. Add seasonings (Freshly ground black pepper, 3 Tbsp. Mentsuyu, and 1 tsp. soy sauce) and mix all together. Please adjust the amount of Mentsuyu based on the amount of the ingredients you have added. Serve on a plate and sprinkle bonito flakes and green onions on top. 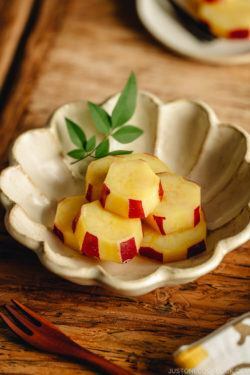 Garnish with red pickled ginger on the side if you like. 1: If you use refrigerated udon noodles, loosen them under running water. If you use dried udon noodles, boil them according to the package instructions. 2: Mentsuyu I use is 3-times concentrated. 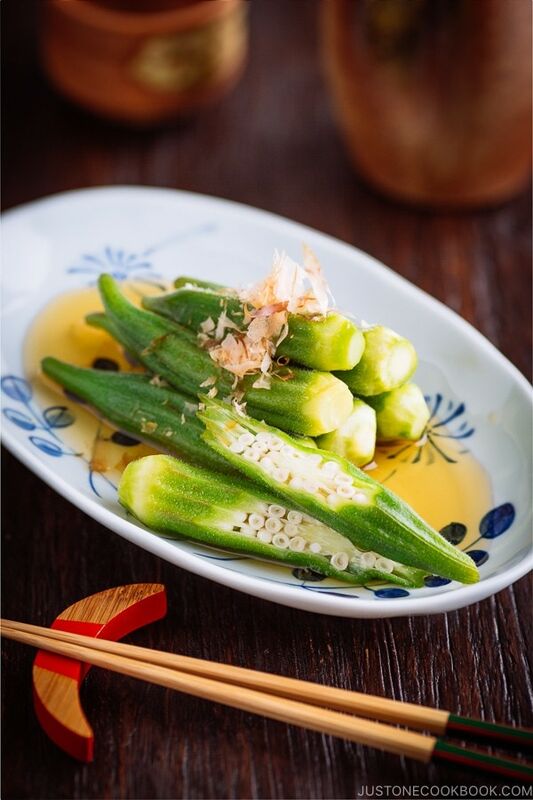 If you use “straight” Mentsuyu (= not concentrated), you might need to add more to achieve the same flavor. 3: Homemade Mentsuyu recipe: click here. Editor’s Note: This post was originally published in January, 2011. 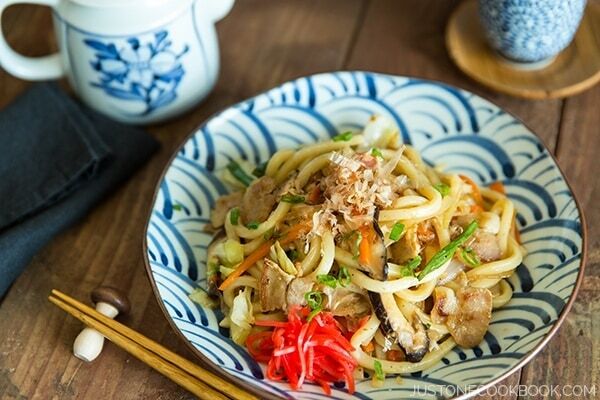 This udon looks so wonderful – love pork belly…love it with udon! Thanks Belinda! 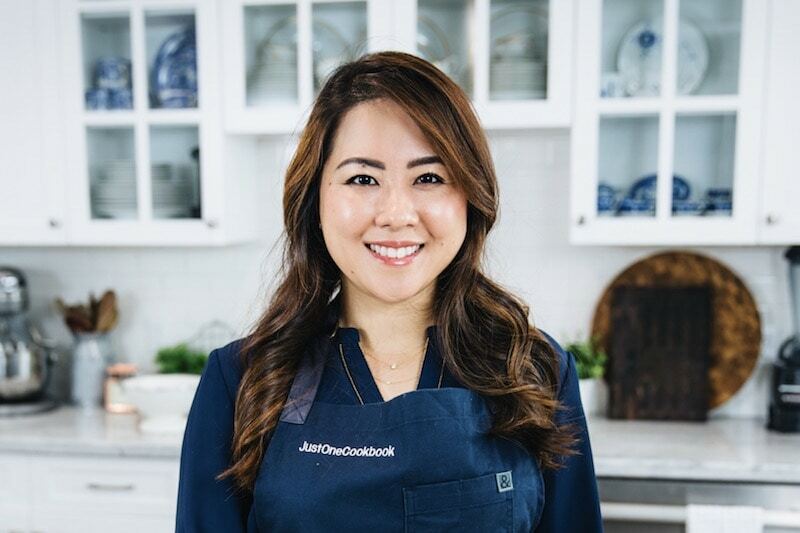 Me too, I love pork belly…making the food extra delicious! Hi Lyn! My 3-year old daughter is into Udon lately. She seems to enjoy the texture. My 5-year old son prefers Pho over any types of noodles. Mentsuyu is quite addicting. We usually use Mentsuyu for Somen and Soba. I hope you enjoy this recipe! 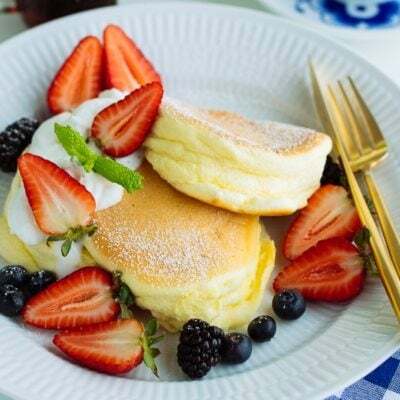 I passed along your site to an American friend who’s living in Japan for the next year, and she just told me that she made this recipe with great results! HI Nami, I made this for dinner yesterday. I love this quick and easy recipe. It was delicious, I will definitely make this again! aside from yaki udon for lunch what is other accompaniment side dish for yaki udon to complete lunch meal? thanks and more power! 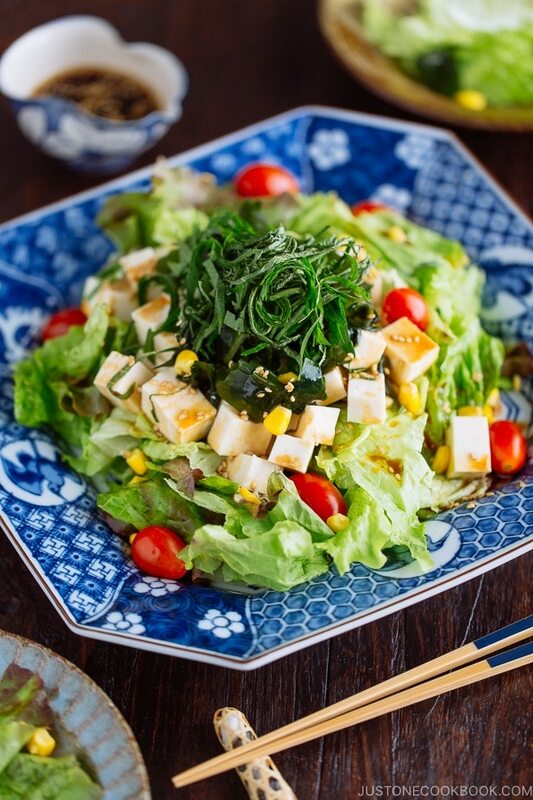 How about miso soup and salad with Japanese dressing? Can i use yakisoba sauce to make yakiudon? 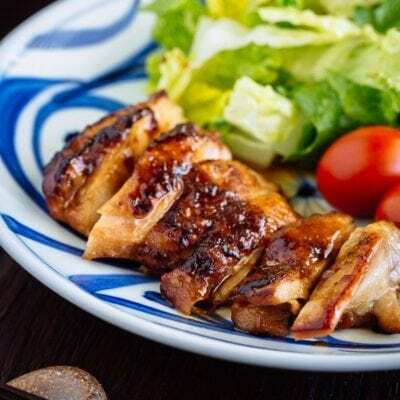 I always wanted to know how to prepare Yaki Udo, because it’s one of my favorite dishes… and just like magic I found your webpage. I have to tell you that you recipe it’s just amaizing!!!! I love my Yaki Udo. Thanks you very much !!! It’s my first time cooking Udon, I only have chicken meat and Oyster sauce. Do you think this will work? I’m scared to mess this up for my husband. =_= Thanks! Hi Kathens! I appologize for my late response due to my travel. Yes, you can make yaki udon with chicken and oyster sauce (but I’d also add soy sauce and a little bit of sugar). It will probably taste more like Chinese noodles (it’s oyster sauce after all) but it’ll be delicious! Or you can use just soy sauce. You won’t mess it up. 🙂 When you season, make sure you add slowly, because when you put a lot of sauce, you can’t undo. 🙂 Good luck! One of the many Japanese dishes that I have yet to try. I love how simple it looks to prepare. I like noodles, and are quick to make, then I love it!!! Udon with pork belly? Yes! That is a great combination and really flavorful. I love pork belly. Is the print function working? Same here–definite problem with the print function. 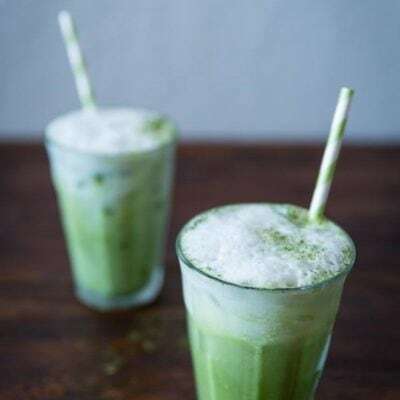 Prints: Prep time, Cook time, Total Time, the subheadings-Ingredients, Instructions, and a wonderful picture—that’s it. No ingredients, no instructions. Hi Asia! Yes, I’m aware of this print issue. I’m having with this print issue on some of my recipes and the developer is working to fix this problem. Meanwhile, please cop and paste the recipe to Word doc to print out. I’m sorry for the inconvenience. I’ll send update on this issue via my email newsletter as soon as it’s fixed. Thank you! Hi Carol! I’m having a print problem on some of my recipes, and the developer for this recipe plugin is working on this issue. 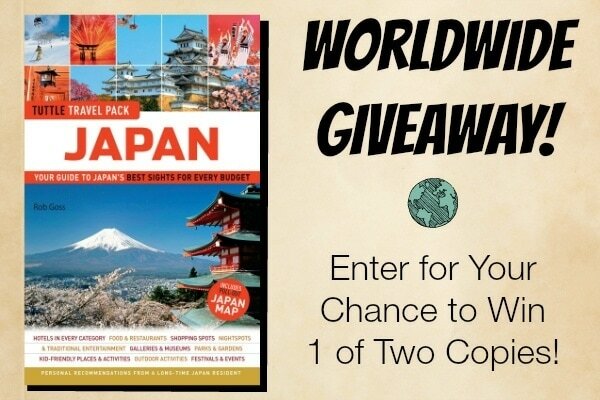 Please copy and paste the recipe to word to print out. I’m terribly sorry for the inconvenience. Scrumptious! My kind of dish. Gosh I got so hungry just reading the definitions of the noodles. The recipe looks so easy and I may just try it this week. You post great step by step photographs and it makes the dish so doable. Thanks and happy weekend, Nami! You’re right – this is a great weeknight meal idea! I have to remember this because my son loves udon, ramen, and all kinds of noodles like we do! Need to get my hands on some bonito flakes! Hi Nami, I’ve made this for my family so many times and we all love it! I use bacon that isn’t too fatty and it’s awesome! I’ve stopped making this because the Mentsuyu sauce I use has MSG and I find that it makes me jittery. If I were to use your recipe for homemade Mentsuyu would I need to add more to the dish? I wish our local Japan Foods store would carry Mentsuyu without MSG. I just adore Udon, I have said it a few times, love the combo for this recipe. Yaki Udon is my daughter’s favorite way of eating her Udon. I like your seasoning sauce recipe. I am going to try soon. Thanks! I totally look back at my old recipes and want to reshoot them all. Seriously they were terrible so I totally get that. This looks really delicious and comforting. I would love to try this. I guess the Udon noodles I bought a couple of weeks ago were waiting for this recipe! Thanks for the udon brand recommendation! I haven’t been happy with the texture of refrigerated noodles when I try to pan cook them. I’ll keep a lookout for this brand! I looove udon for its chewiness and thickness, but I’ve never tried frying it. What a fabulous idea! The bonito flakes make this dish look utterly irresistible! Thank you once more for inspiration! (Now I only need to make udon noodles. I have decided to stop buying them and try homemade ones). Costco just brought back those fresh udon noodles so I grabbed a couple of bags. 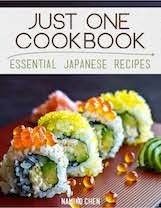 Can’t wait to make this awesome dish Nami! I love knowing that frozen udon works so well in stir-fry. I buy them often (including one of the brands you showed) but always make soup noodles out of it. And we used to go to Mitsuwa in NJ for lunch and they had a great little Japanese coffee shop/restaurant that we’d eat at that had a great yaki udon. For ages, I never knew that was dried bonito flakes floating on top. I just knew it was delicious. I must make this for my family…they’ll love it. Just made this recipe for a quick lunch while my boyfriend and I are working from home. So delicious and easy! EI used chicken thigh meat (super tasty) and substituted memmi sauce for the mentsuyu since I already had it in my pantry. 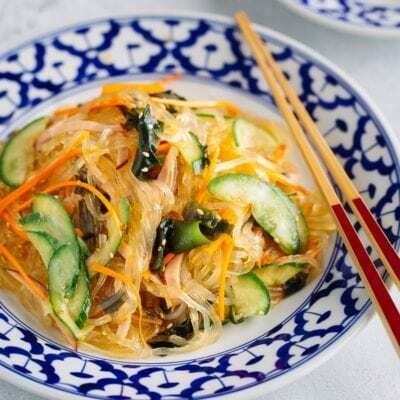 We ate it with a touch of sesame oil and kimchi. Perfect!! Hi Esther! Yay! So happy to hear you two enjoyed this dish! Memmi is Mentsuyu, just a different name for that brand, so you’re good! 🙂 I love the sesame oil + kimchi addition! 😉 Thank you for your kind feedback, Esther! Yes, fair, but can it truly be called yakiudon without the kewpie mayo on top…? Most Yaki Udon doesn’t have mayo on top. I’ve never encounter one actually. Here’s how typical Yaki Udon looks. I have come back years later, shook. It’s true, most places don’t use mayo! And I was in Kyoto… why did people keep giving me it with mayo! Is it because we were camping? Maybe it’s because our friend worked at a takoyaki stand and really loaded them up? That aside, I remember this being a pretty good recipe. Sure enough, it is! Hi, just about to cook this but I have dry udon and wondering how much to use? I can’t find how many grams are in a package of the sanuki udon you have used. Thanks! I made this tonight super yummy! That’s my favorite brand of udon too! Totally agree! The other frozen udons I found in Asian or American markets break easily and doesn’t taste as good. I love how this one is soft outside and chewy inside. I used it for soup udon before, but never tried stir fried. I will try to make yakiudon tonight, thanks for this recipe!!???? Hi Kam! Oh cool we agree on the same brand! In Japan, we have way more choices, but I’m just glad that we have at least one brand that we can rely on! Even stir fry, these udon noodles don’t break. Hope you enjoy this recipe! 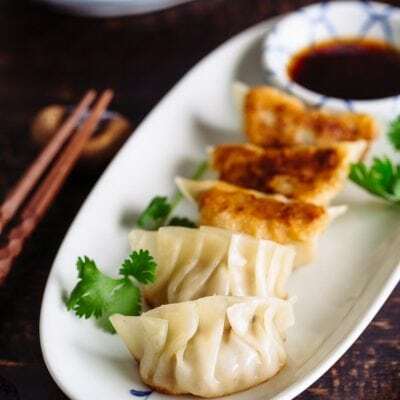 Just tried out this recipe tonight with homemade mentsuyu sauce. It was absolutely wonderful. We love the texture of stir-fried udon. I wonder why we have not tried this earlier. This is definitely a new family’s favourite. Will try it with yakisoba sauce as well. Thanks for sharing. If I wanted to make curry yaki udon, can I just add curry powder, or would I need to adjust any of the seasonings? Thanks for all your recipes. I love the site! Hi Rachel! Yeah, sprinkle curry powder to your liking, you can add a bit of soy sauce if you like. 🙂 Thank you for reading my blog and trying out my recipes! That sounds wonderful! Thank you for your kind feedback, Genalene! 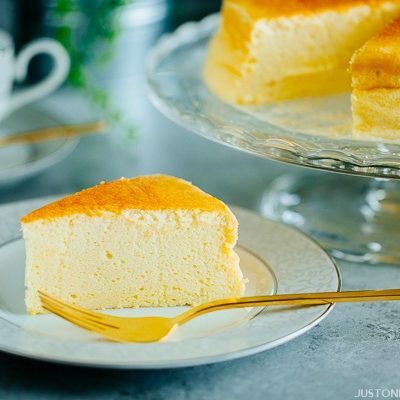 Thank you for a wonderful recipe! For dried udon, would you rinse after boiling? I saw in your picture that you used 2 pieces of Udon noodles. May I know what is the weight of 1 piece? The ones I managed to find at my local supermarkets are individually packed at 200 g each. Just want to clarify so that I don’t end up with cooking too much yaki udon… I don’t think it can be kept overnight in the fridge, can it? We enjoyed it! We love all of your recipes that we try. They are very dependable. This will sound kind of random but how big was that plate you used in the photo for the recipe? I’m just curious. Oh, I see! Please note that for my food photography purpose, I have to consider how the dish will look on a plate and it’s sometimes not a realistic plating. This plate, for example, is bigger than how I would serve for one person, but I make more than one person in this recipe. I have to pick the right color, pattern, material, and size of the plate for how I want to present this dish. So unlike a restaurant menu picture, this is not a real-life portion. Hope that helps! Tried most of them, they are good. Hi Mel! Thank you so much for your kind feedback! So happy to hear you enjoy my recipes!